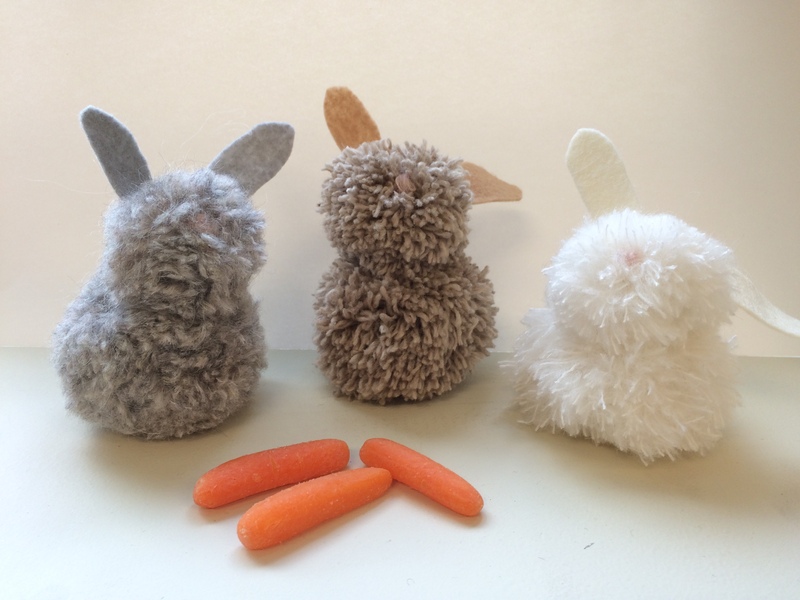 There are lots of legends and myths associated with the Easter Bunny. Some people believe this symbol is connected to Eostre, the goddess of fertility – and a possible inspiration for this holiday’s name – who is said to have been accompanied by a hare. 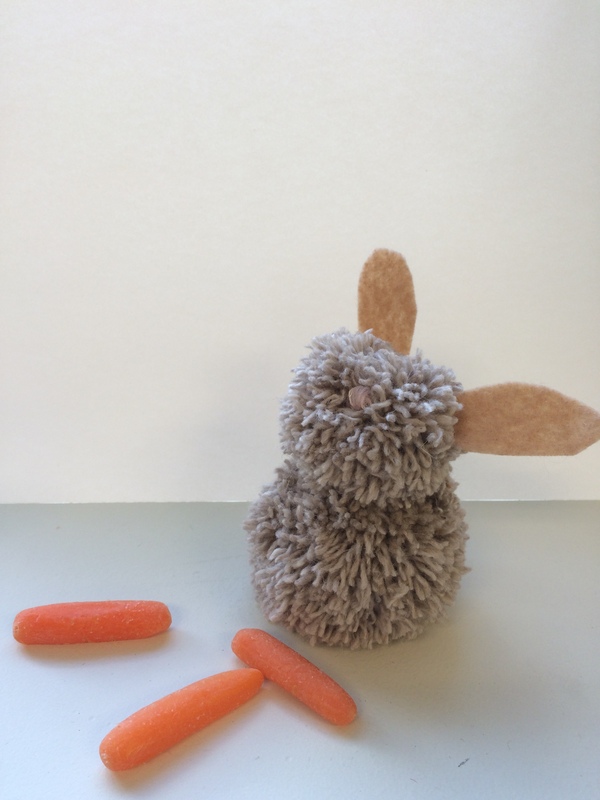 German settlers are credited with spreading the modern tradition of the bunny delivering colorful eggs and other treats to well-behaved children. 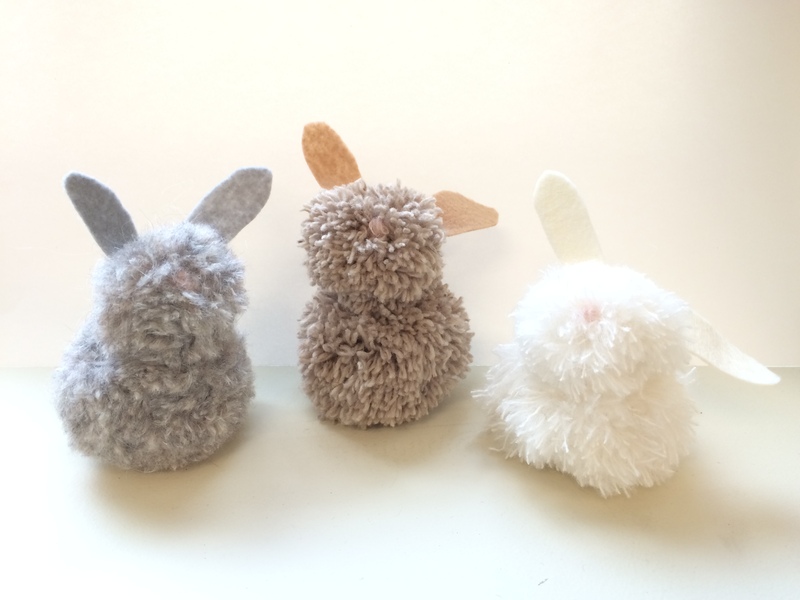 To celebrate spring and the upcoming Easter weekend I made a few pom-pom bunnies for the office! 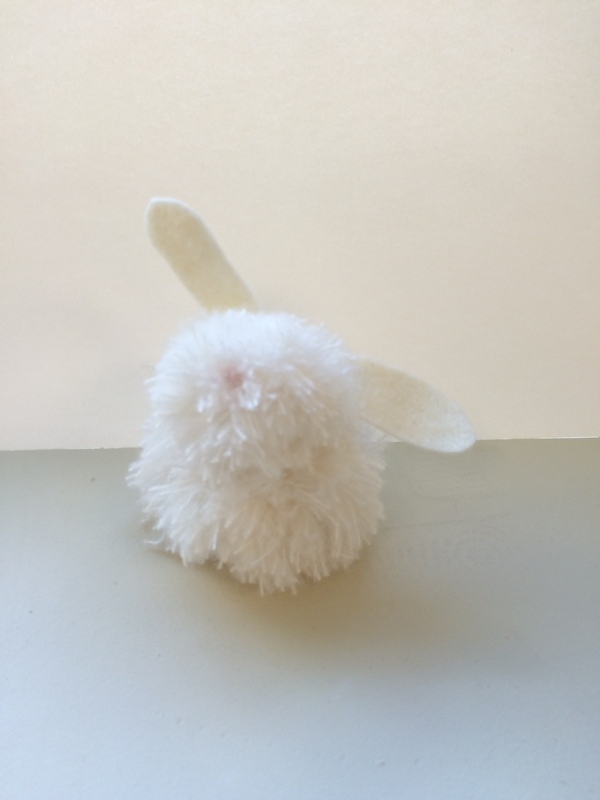 You will need a pom-pom maker, sharp scissors, a darning needle, felt for ears, neutral yarn for the body and a tiny bit of pink yarn for the nose. 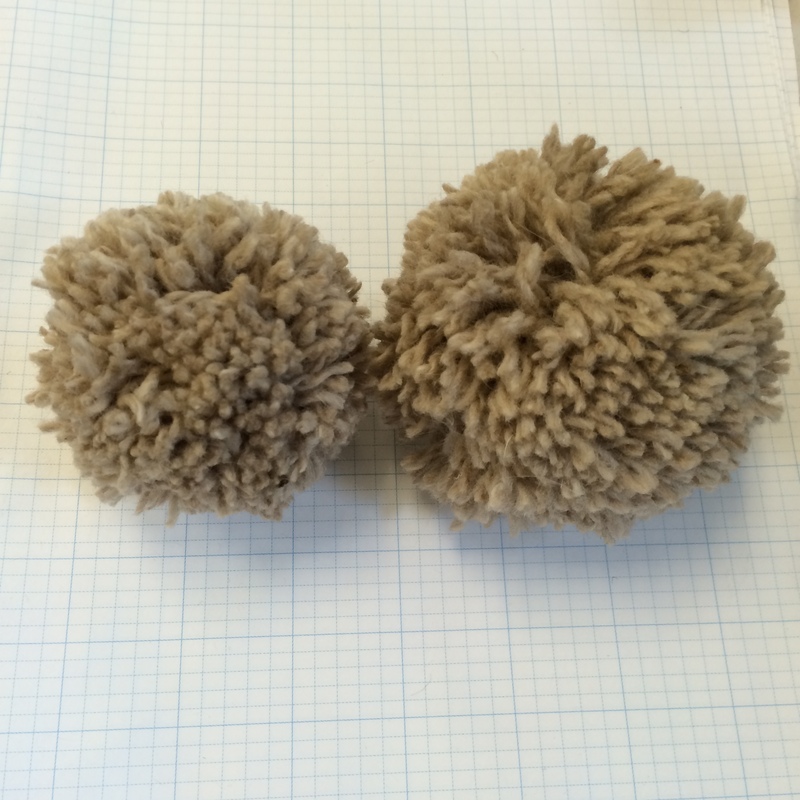 Using your pom-pom maker, make 2 pom-poms, one smaller than the other. 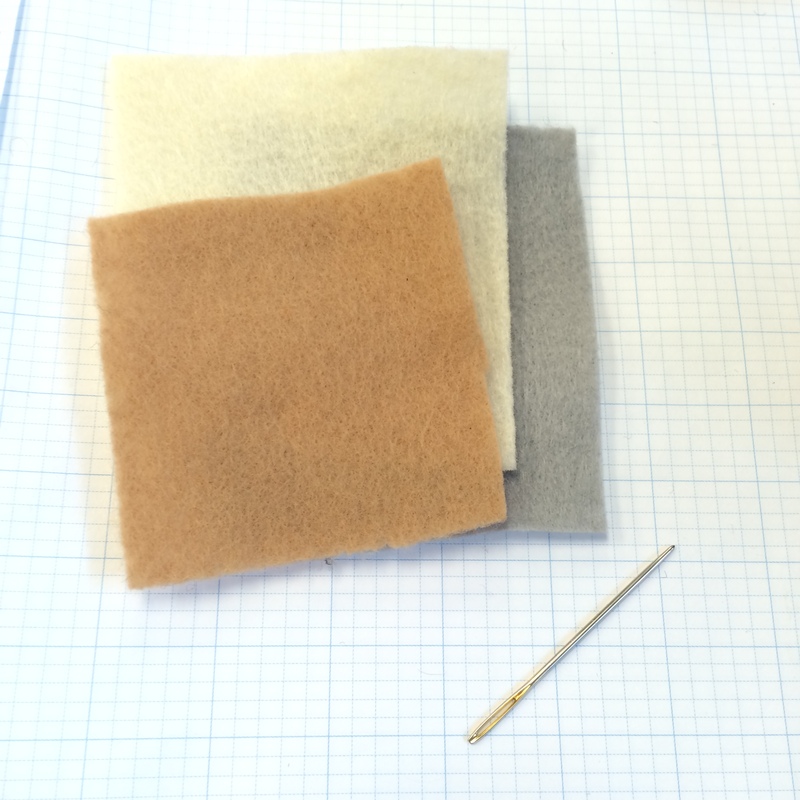 Using your darning needle sew the smaller pom-pom to the top of the larger pom-pom. 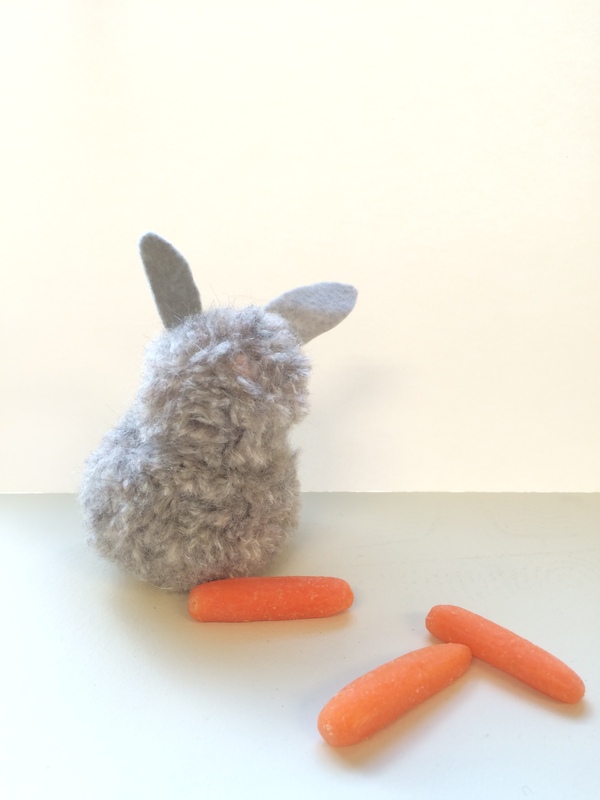 Cut felt ears to match your bunny and sew them to the head. 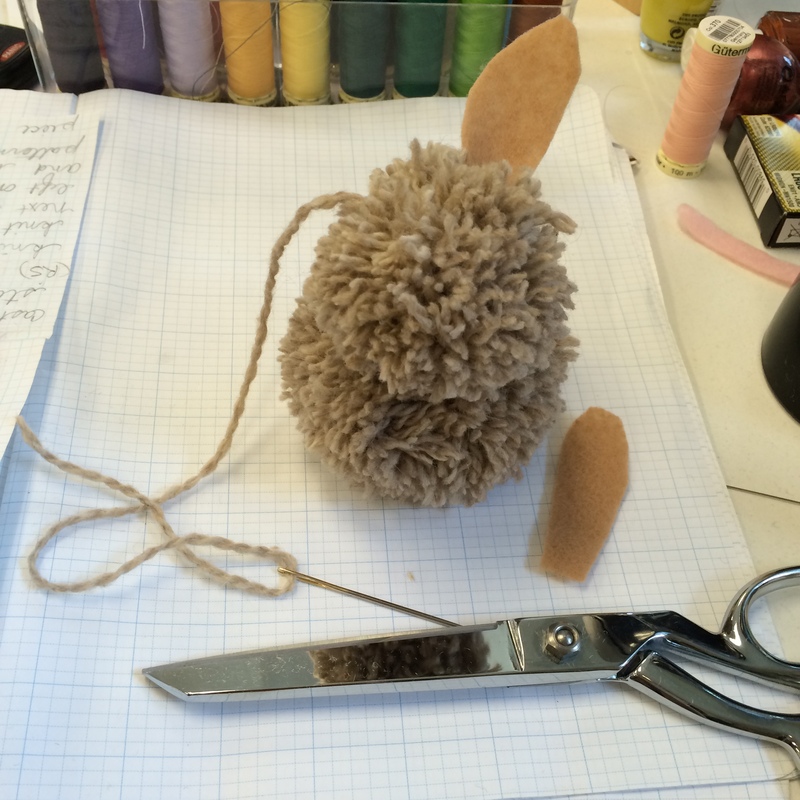 Finish by sewing a little bit of pink yarn in the center of the head for a soft rabbit nose. 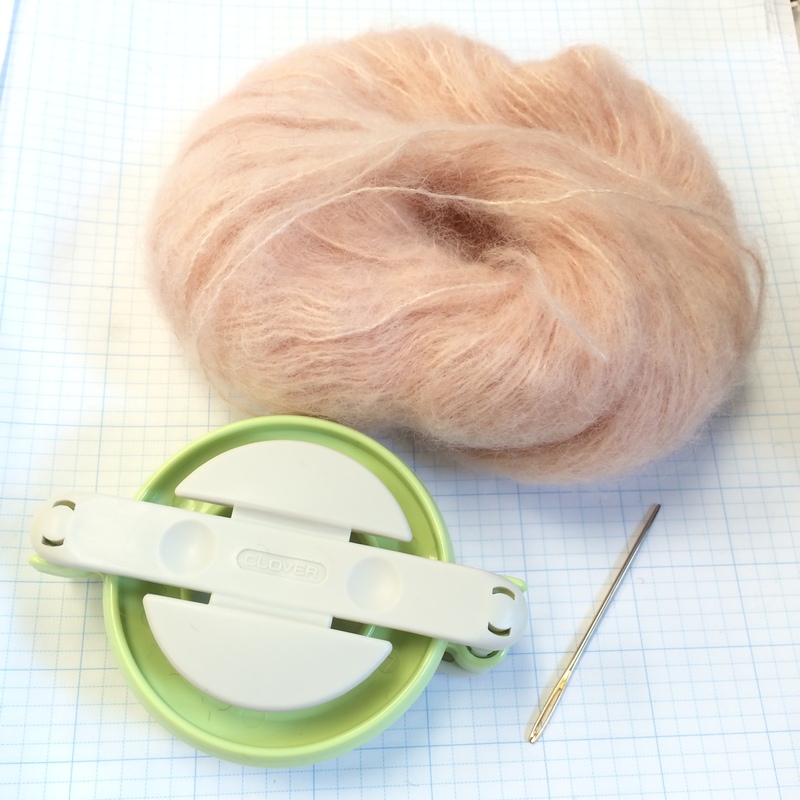 Next article Win a Furls Crochet Hook & Dionne Shawl Kit!